Cheyenne East High School (Cheyenne), "The Thunderbird Nest"
School store sells candy, snacks, beverages, spirit novelties, and apparel items. 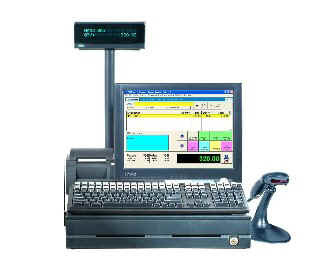 2-POS Stations, Smart Keyboard, PFW. 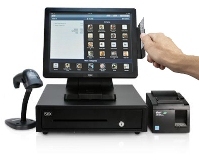 Evanston High School (Evanston), "The Hot Spot"
Evanston upgraded to PRM and migrated to a Touch Screen w/Customer Display and added the Orbit Scanner!! Kelly Walsh High School (Casper), "The Troy Mart"
Natrona High School (Cheyenne), "School Store"